Introduction. 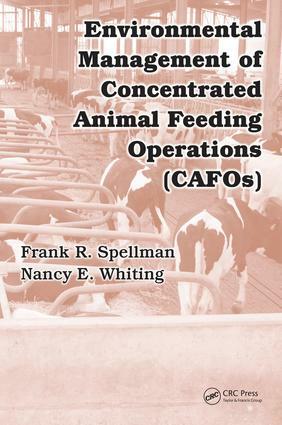 CAFO Regulations & CNMPs. Manure Characteristics. Manure Storage. AFO/CAFO Siting: Physical Factors. Animal Waste Pollutants. Animal Waste and Air Quality Problems. Beef Cattle Feeding Operations. Dairy Operations. Swine Feeding Operations. Poultry Feeding Operations. CAFO Component Design.